Amid rumors that Apple is developing an electric vehicle, former General Motors CEO Dan Akerson has shared his opinion on Apple's plans, suggesting the Cupertino company avoid getting into a business with such low margins. "They'd better think carefully if they want to get into the hard-core manufacturing," he said of Apple. "We take steel, raw steel, and turn it into car. They have no idea what they're getting into if they get into that." According to Akerson, Apple should stick with the iPhone, which has much higher margins than a car and none of the issues with safety. As highlighted by Bloomberg, while Apple made $18 billion in December with a gross margin of 39.9 percent, GM made just $2 billion with a gross margin of 14 percent. Akerson doesn't believe Apple should get into the car business, but he does admire Apple's entrance into the car infotainment arena with CarPlay. Speaking on his time as CEO of General Motors, Akerson said that he absolutely would have partnered with Apple. "I'd have turned over the infotainment and interconnectivity of every car." 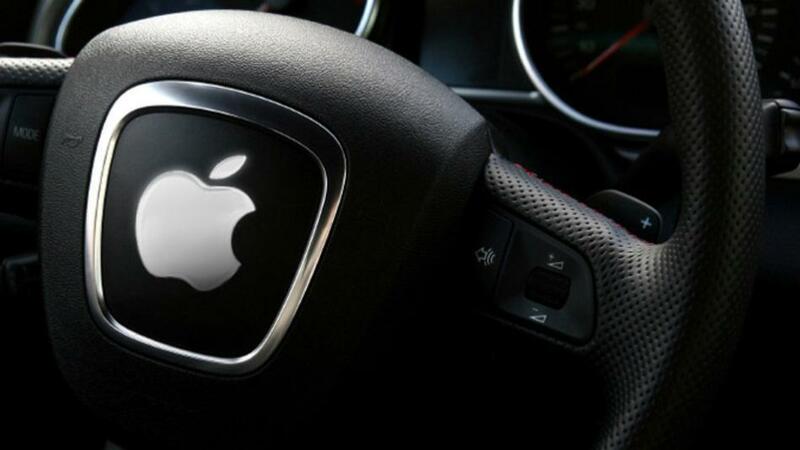 News of Apple's electric car plans surfaced last week after The Wall Street Journal shared details on a secret project at the company. Apple is said to have hundreds of employees working on the car in a secret research lab near its Cupertino headquarters. The car, which is electric, could potentially resemble a minivan.